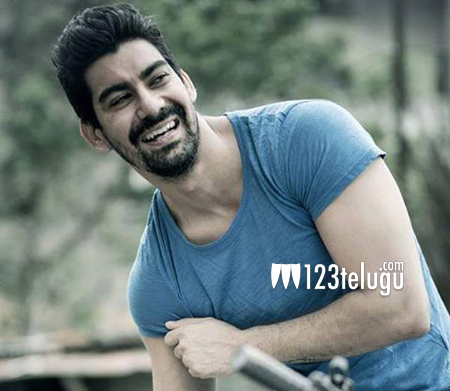 Popular Bollywood actor Kabir Duhan Singh, well-known among Telugu audiences for his menacingly villainous acts in movies such as Jil, Sardaar Gabbar Singh and Dictator, will, in a welcoming change, be playing a positive role in his as-yet-untitled Telugu movie. According to the latest reports, the film’s debutant director Ashwin has asked Kabir to try dubbing in his own voice for his role. Kabir was quite happy to oblige and he has finished dubbing in six hours straight. Apparently, the team is pretty content with the output. After this film, Kabir has yet another Telugu movie in which he will be seen in a positive role.